Auni has been with the Stockwell & Connor, PLLC team since May 2016. Prior to joining the team, Auni worked in the Gaming industry working for Grand Lake Casino for a total of 10 years, and Rocket Gaming for 3 years. She brings over 10 years of customer service experience to our firm. 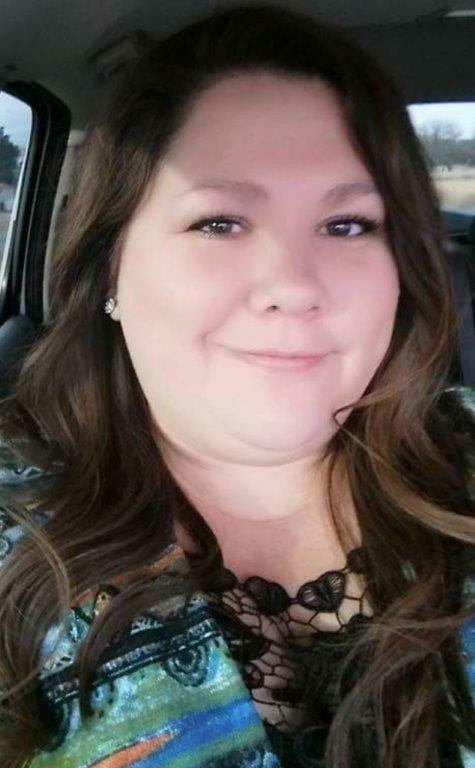 She is a 2001 graduate of Jay High School and also attended classes at NSU in Tahlequah. Auni lives in Grove with her husband Rob.